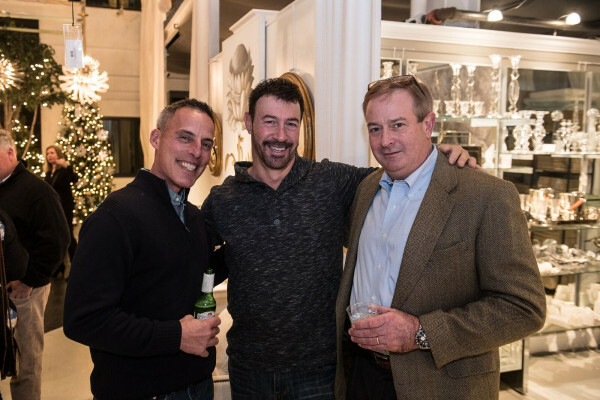 Check out photos from the December 6, 2017, event held at Modern Relik. 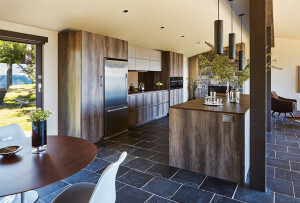 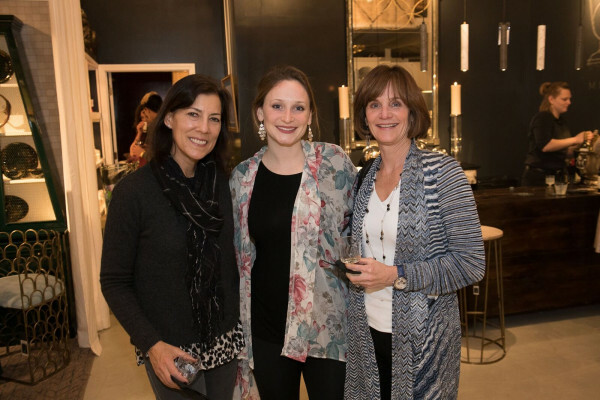 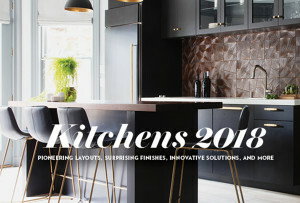 By Julia Kacmarek·	 12/13/2017, 9:32 a.m.
On Wednesday, December 6, 2017, Meg Kimball, founder of Modern Relik, opened her beautifully curated showroom to guests to celebrate the holidays. 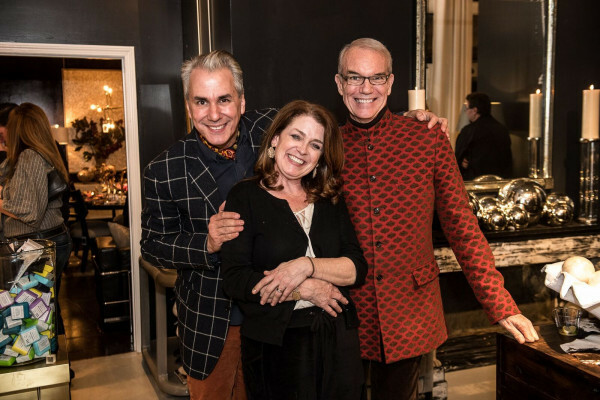 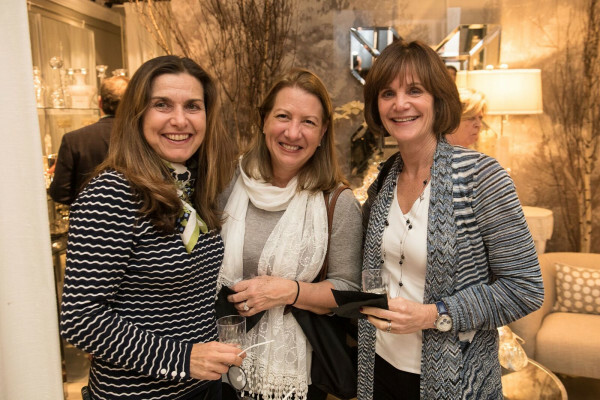 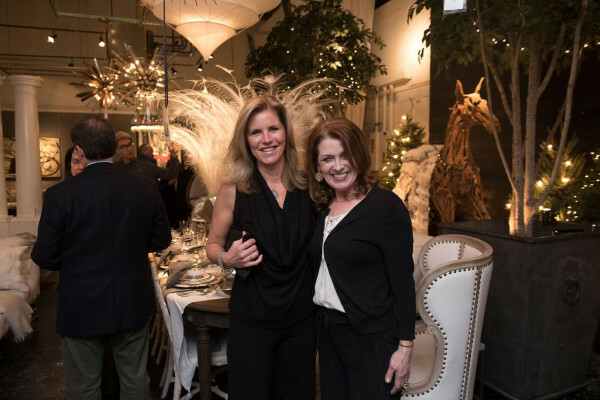 Guests enjoyed a one-of-a-kind shopping experience, refreshments, and glamorous tablescapes designed by the renowned Dransfield & Ross.